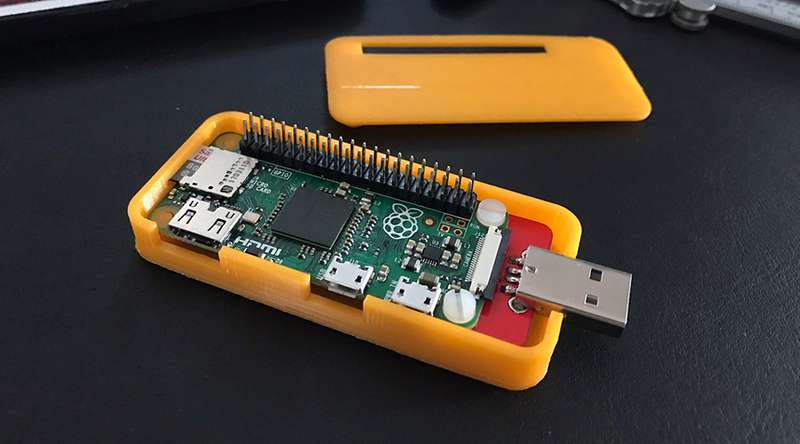 This is a case for the Raspberry Pi Zero or Zero W with the "Stem" by zerostem.io - a PCB shim that turns it into a dongle. We bought the Zero Stem from Pimoroni who are awesome. The other case we found online was oversized, printed badly and actually fell apart due to not being designed properly - so we made this one! 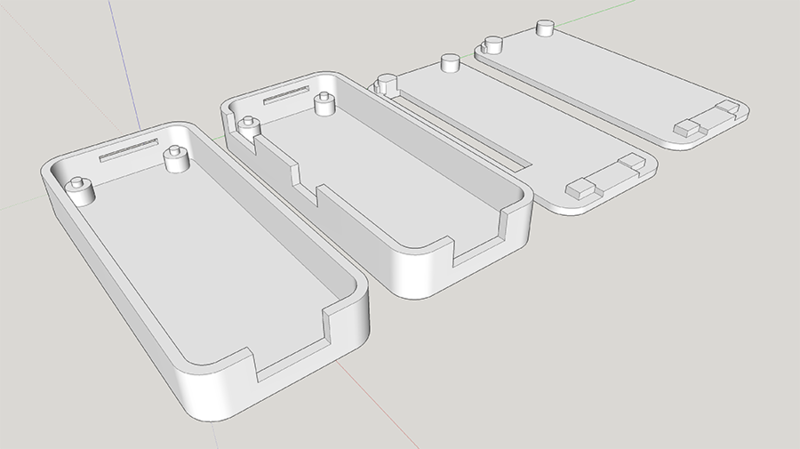 The case was created from scratch in SketchUp to fit the Zero Stem as closely as possible. There's two versions of the case, and two versions of the lid too! One case has the Pi Zero / Zero W fully enclosed, the other allows access to the HDMI and USB ports - both have just enough access to the micro SD card for a pair of tweezers or small pliers so you can go ahead and glue the lid on. One version of the lid has access to the header if you have it soldered in and the other does not. The .STL files can be downloaded from Thingverse and MyMiniFactory - the SketchUp file is also included if you want to remix it.